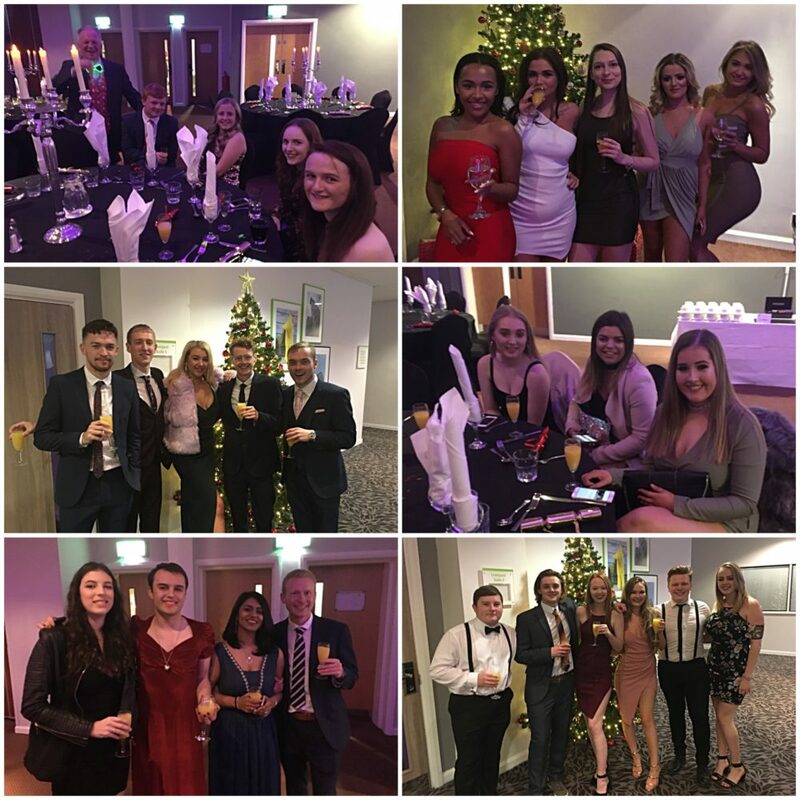 A record-breaking celebration at the third annual JMU Journalism Christmas Ball ensured a ‘grand’ total for our chosen charity, and a truly memorable occasion for everyone who bought tickets. 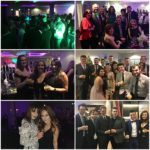 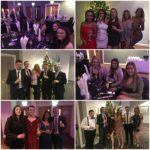 More than 100 students and staff headed to Liverpool’s Holiday Inn in the city centre for the bash, as £1,071 was raised for Macmillan Cancer on the night. 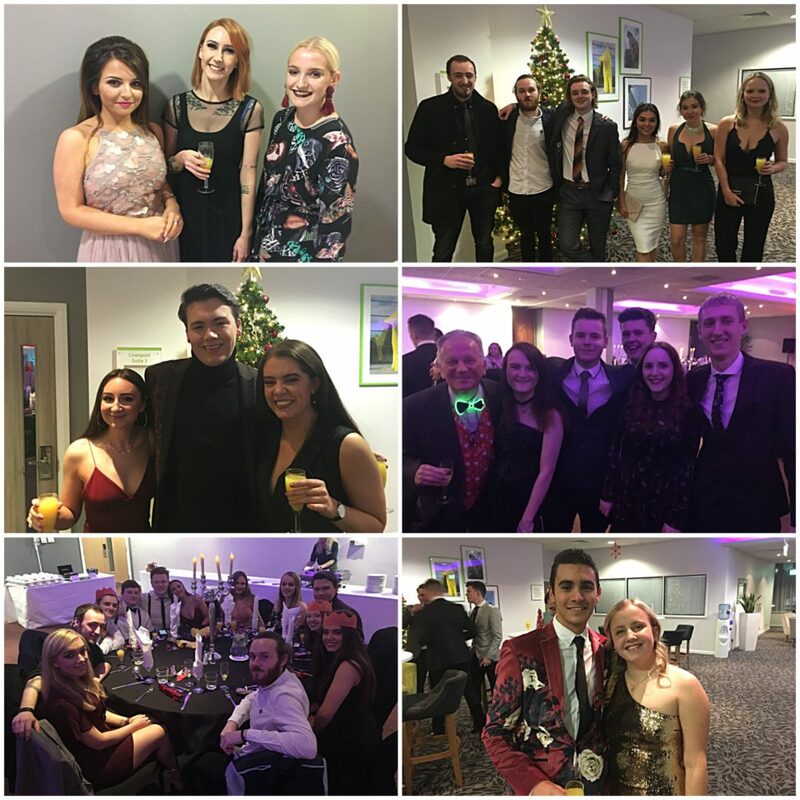 Spirits were high and the atmosphere was banging, with the end result being double the amount from either of our previous parties. 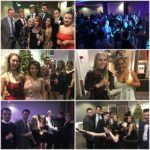 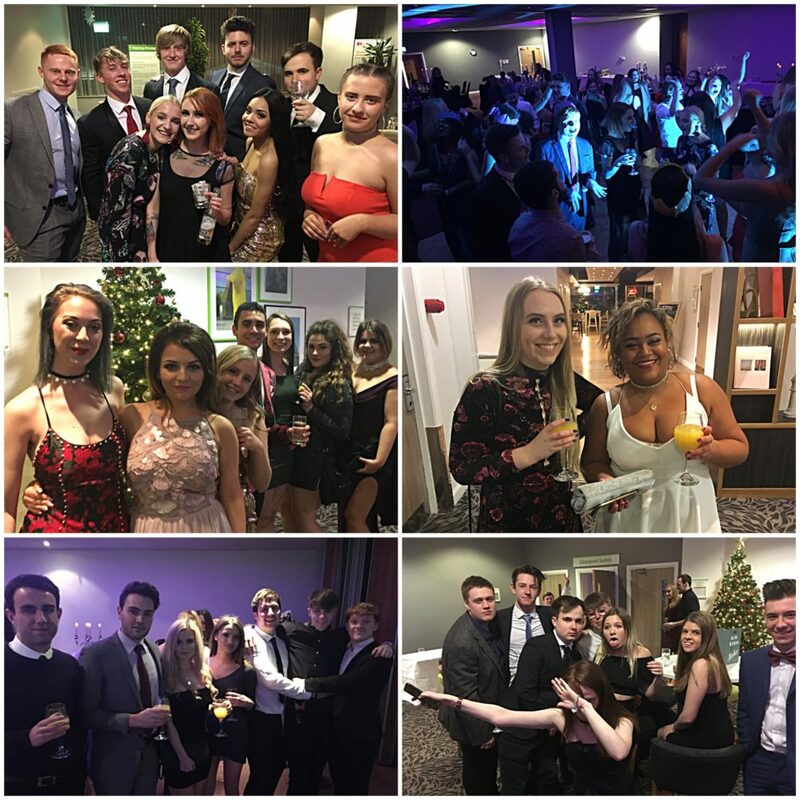 Ball organiser Portia Testa said: “All of the hard work was worth it to see the three years coming together and having a wonderful time, but most importantly, raising money for Macmillan. A raffle organised by Suzy Sankey proved another popular money-spinner on our charity night, which culminated in JMU Journalism trending in Liverpool on Twitter. 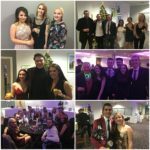 Our efforts for Macmillan carry on next week when the third years take part in our annual ‘Christmas jumpers’ newsdays, with more cash being raised for the cause. 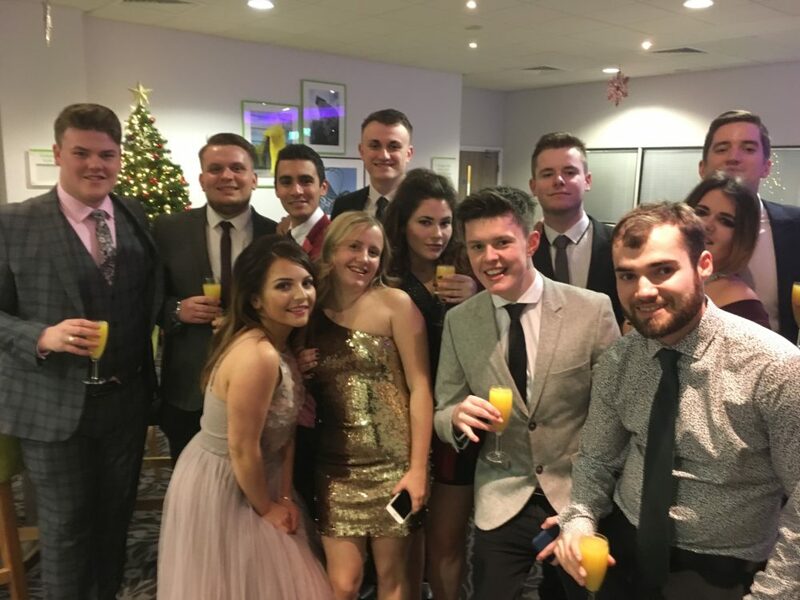 You all look fabulous! 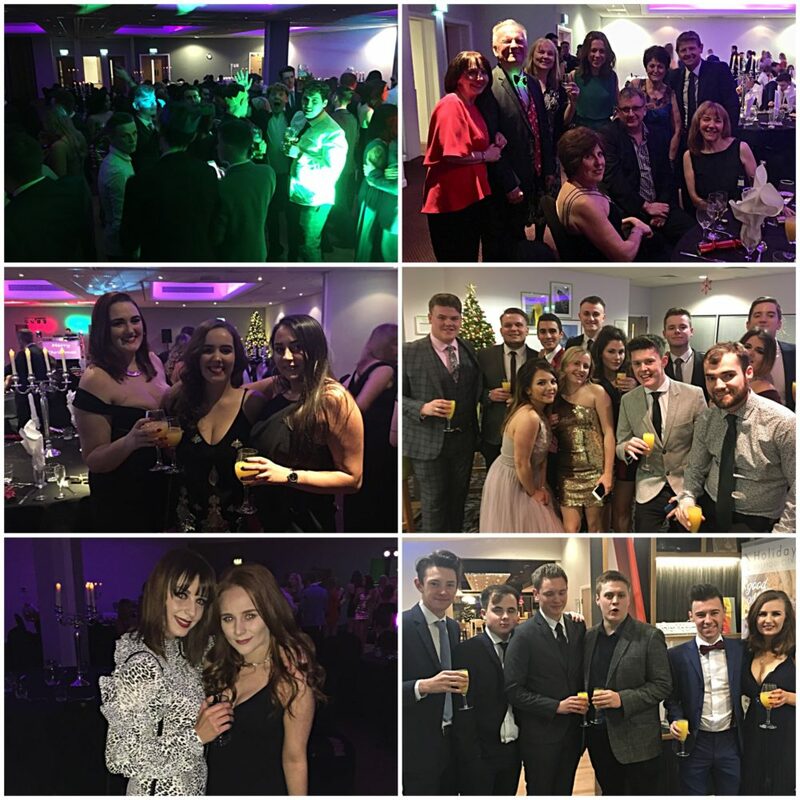 We hope you had a great night and thanks so much for your support ?